During sizzling hot summer days, don’t you welcome the comfort of clean, refreshing air conditioning? Pann Home Services & Remodeling supplies skilled Peabody cooling for homes and businesses in this community. 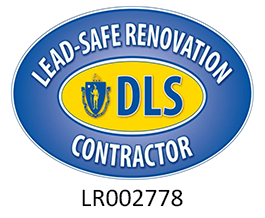 We maintain an office located at 126 Inman Street in Cambridge, Massachusetts 02139 so we can serve customers like you across the Greater Boston Metro Area! 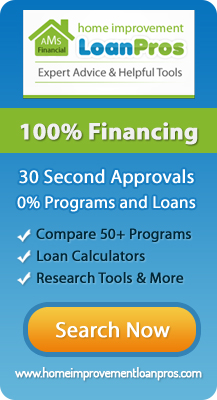 Call us now at 1-800-286-5959! We’ll help you schedule a service appointment to obtain an air conditioning tune up and related services so your home’s cooling system works great! Does your home have a central cooling system in Peabody MA or a window box air conditioner? We install and service both kinds of Peabody cooling systems. Our customers appreciate the convenience of obtaining fast assistance. Simply dial 1-800-286-5959 to schedule a service appointment now. 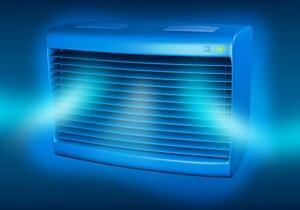 When an air conditioner or a cooling system breaks down during hot weather, the entire household feels uncomfortable. Don’t let your loved ones suffer problems caused by hot temperatures! Instead, contact us to request fast cooling system repair services. Our team has gained experience in fixing many different types of air conditioners. We look forward to assisting you! In some cases, old air conditioning systems fail completely. Every machine eventually wears out (including an air conditioner). If your home requires affordable Peabody cooling system replacement, call us at 1-800-286-5959 for dependable, honest service. We’ll let you know if we can fix your broken AC, or whether you need to consider replacing it with a new modern home cooling system. Did you know we offer affordable Peabody cooling maintenance services, too? Sign up to receive all the advantages of the Pann Protection Plan! We offer outstanding cooling system repair in Peabody to plan members. You’ll receive a three-year warranty on all repair services, plus exciting discounts! Sign up now to obtain all these attractive savings for your home. We hope you’ll choose Pann Home Services & Remodeling whenever your AC system requires cooling repair in Peabody MA. Our well-trained team fixes all types of air conditioning problems. (We even help people by performing skilled home remodeling.) Go ahead and call us now to request cooling system repair in Peabody. Dial 1-800-286-5959 to speak with a customer service representative and schedule your appointment!